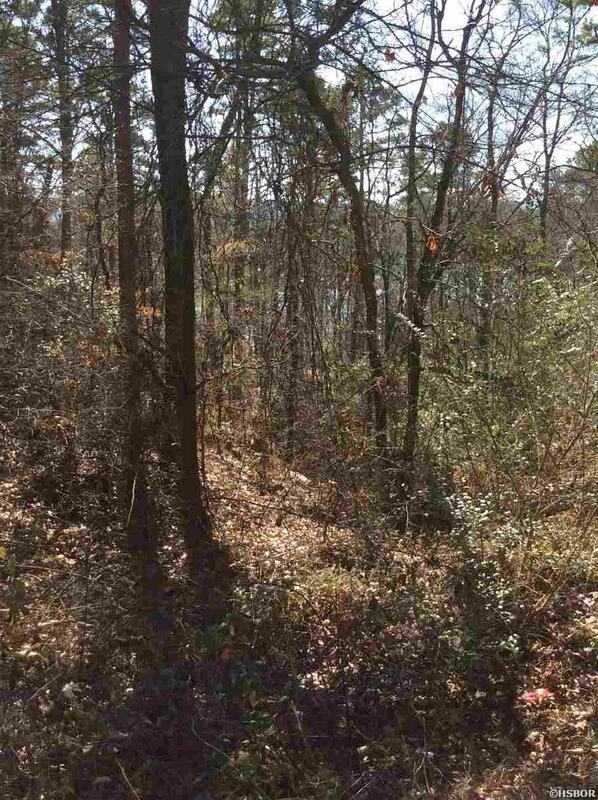 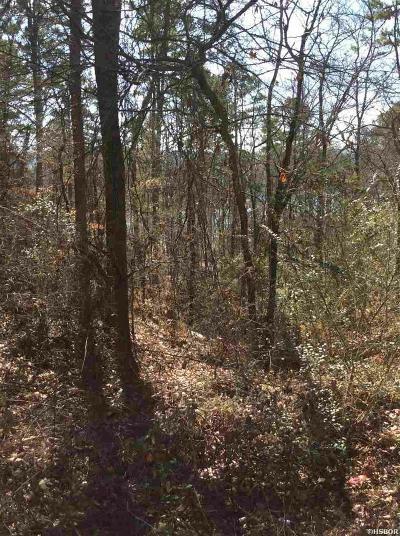 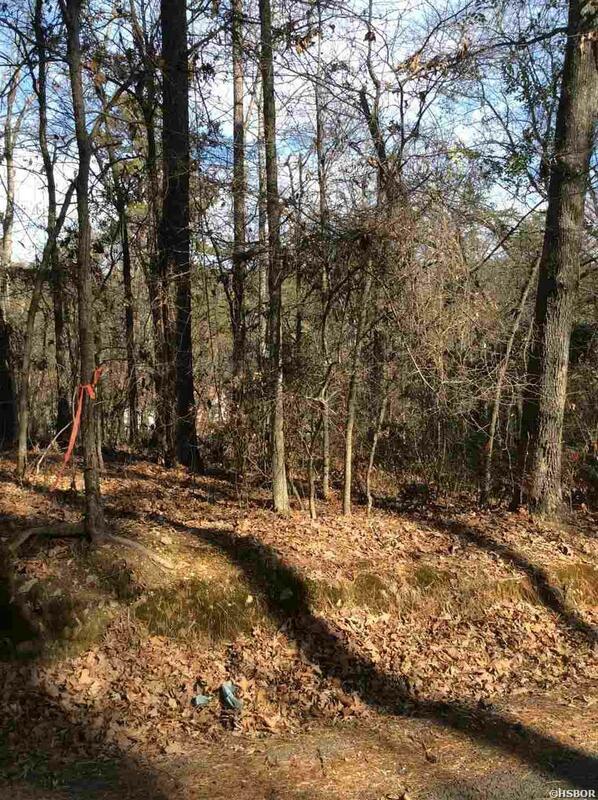 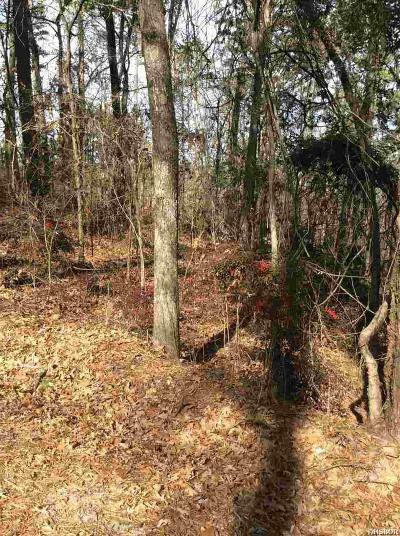 Lots 61 and 62 Buildable Lot in Lakeside School District. Possible Owner Financing. 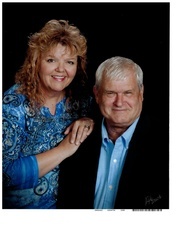 Owner is licensed Realtor in Florida. Possible owner financing with 30% down.